It goes without saying that WooCommerce is one of the best e-commerce plugins around. It turns your website into an online shop quickly. What’s neat about it is the fact that you can enhance your shop with its extensions. 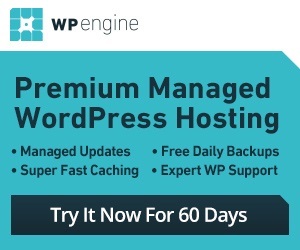 Take the WooCommerce Upload My File for instance. This is a cool plugin that allows you to accept file uploads after your visitors have ordered on your site. 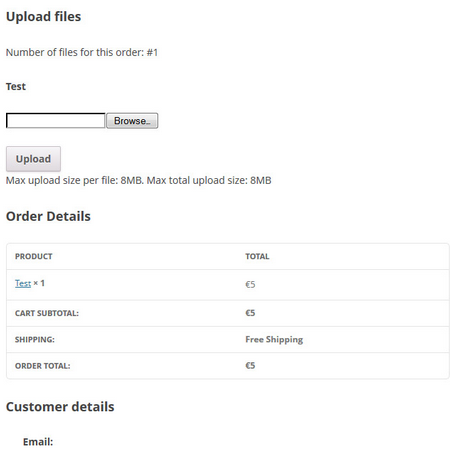 WooCommerce Upload My File is pretty simple to use. Once an order is processed on your website, your customers will be able to attach a file to their order. The Pro version of this plugin enables your visitors to upload more than one file per product. You will also be able to whitelist or blacklist file types, let them delete files, and more. The WooCommerce Upload My File plugin could prove useful for all kinds of websites. It makes life easy for shop managers too. You can try the plugin for free.